Former FAU Student Athlete, Daniel Joseph recently graduated from St. Thomas University with his law degree. He was part of the Owl’s Defensive Line from 2007-2009 and helped to take the team to two bowl games. Daniel is continuing his education at Georgetown Law School for his Masters Degree and will practice tax law. We are proud of you and wish you the best of luck! His best stats are yet to come, but to check out his playing stats, click here. If you’re a former student athlete and would like to share your story, contact us! We would love to feature you in our blog! Thanks for joining me! 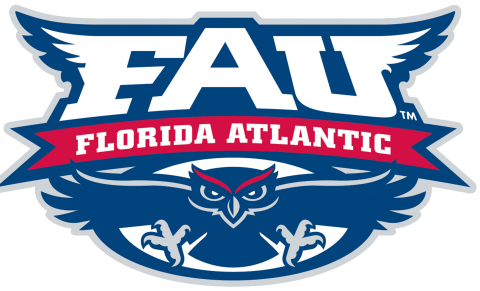 Whether on field, classroom or after graduation, I am honored and blessed to be a part of the lives of so many student athletes, coaches, faculty, staff and the administration of Florida Atlantic University!